British holidaymakers and people in the UK with interests in beautiful sights are visiting Spain to explore its beaches, tourist attractions, and historic landmarks. Due to increase in UK travelers and passengers to Spain.It has become a UK flight destination. Britons love to travel Spain and explore its spectacular destinations and make their holidays worthy by spending their free time on Spanish beaches. Some of British tourist and holiday maker visit Spain to explore its islands. Millions of Britons travel Spain, this huge number of travelers from Britain to Spain makes the country a popular UK flights destination. 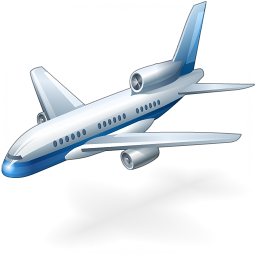 The top airlines are servings its people to fulfill their need and grow airline businesses. 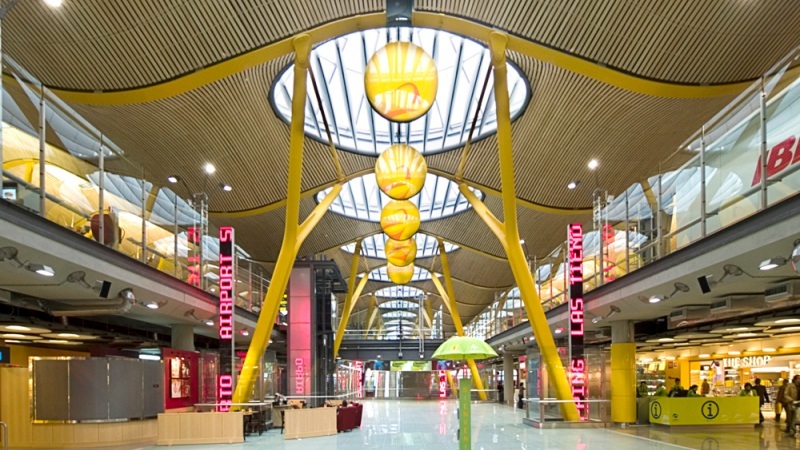 Flights are easily available from all airports in the UK to Spain. It’s well-known to everyone Heathrow is the world busiest airports. Some of the top airlines operating from the UK to Spain are; British airways, Air France, Germanwings, Monarch, Easy jet, and KLM. British airway is operating its flight to all famous cities in Spain; Alicante, Barcelona, Madrid, Bilbao, Mallorca, and Ibiza are few of them. The airway is serving its people up to their expectation by providing award-winning service and flexible fare prices. British airway is providing different packages and tickets for its all customers depending on their choice. 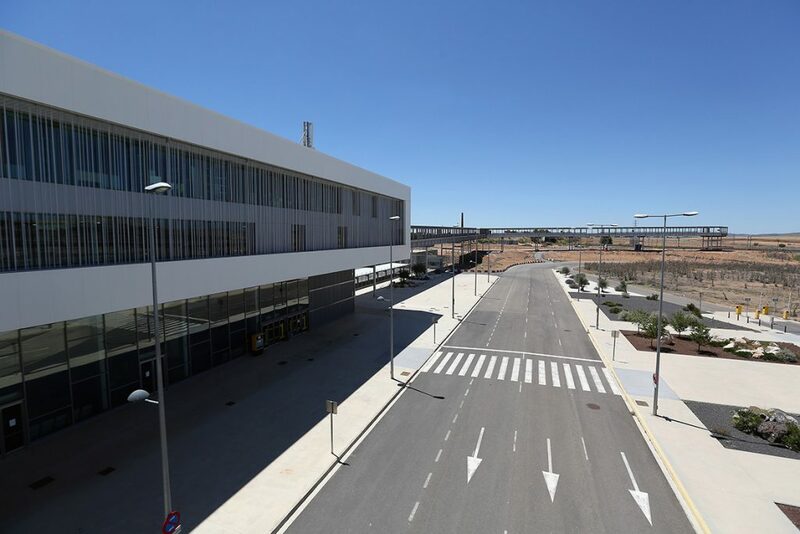 In 2015 the flag carrier of UK British airways has announced to start its services to Valencia with the plan to increase its flight in summer 2016. The service was launched with four flights per week which were to be six in 2016. 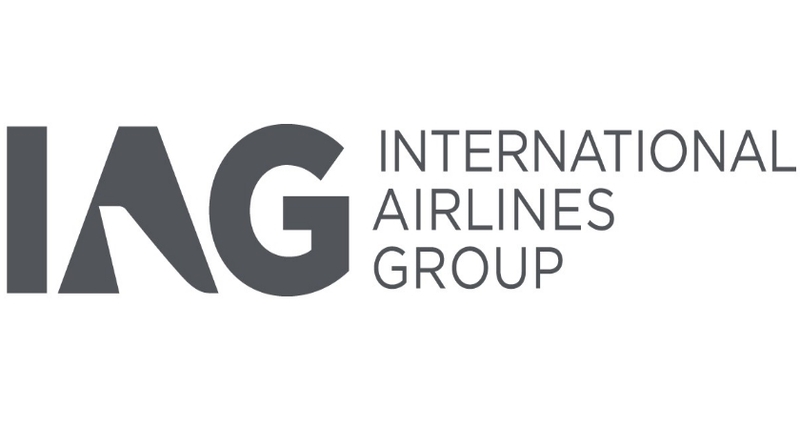 IAG International Consolidated Airline Group plays the main role in its contribution to British-Spanish flight destinations. It’s a British-Spain holding company which operates to and from the UK to all destinations in Spain. 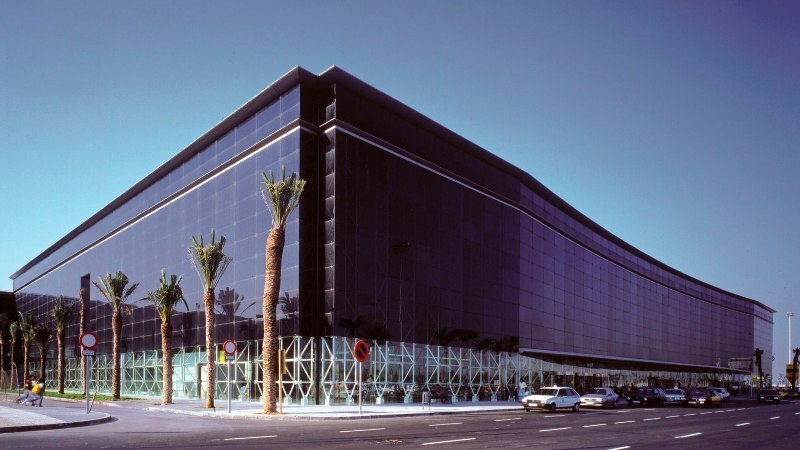 The company has its operational headquarters in Madrid, Spain. It was found in 2011 by the merger of two world renowned airlines, British airways, and Iberia. Currently, a number of flights are traveling to all destinations in Spain on daily basis. In March this year, IAG launched a new low-cost long-haul airline brand with the name of LEVEL. The airline will start its flight in June from Barcelona to four transatlantic destinations. The mounting quantity of Passengers between the two countries also increasing the number of flight to a different destination in Spain. 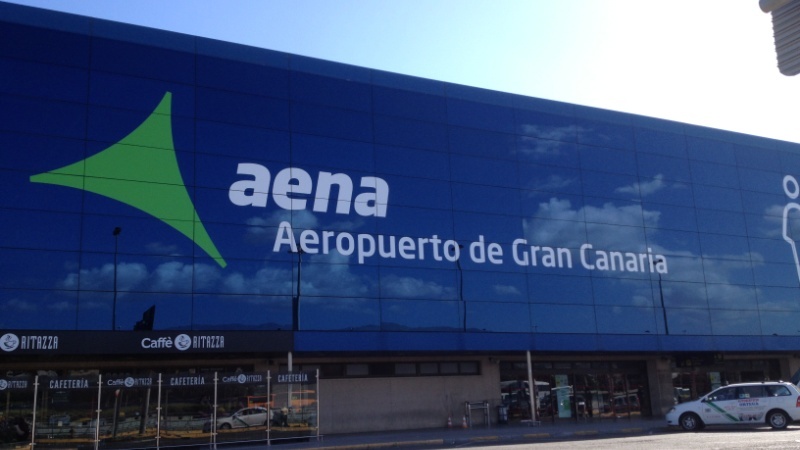 The rising flights from the UK to Spanish airports make it one of UK flight destinations. 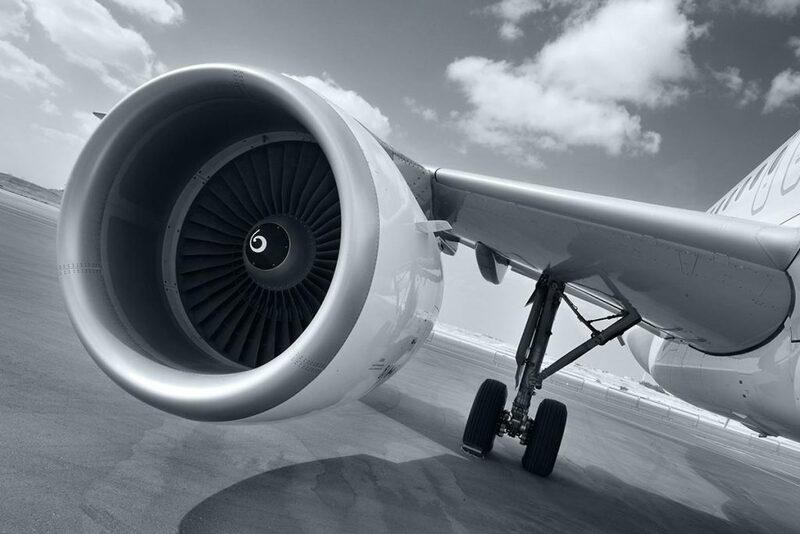 The bilateral agreements between the UK and Spanish flight companies are intending to increase their flights in future to serve people, and meet business objectives. 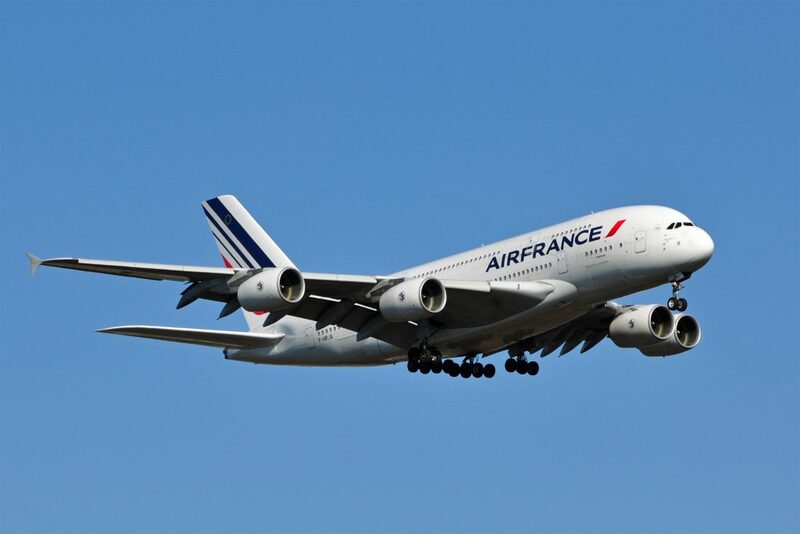 Air France is a self-exemplary company operating its flights to Spain. 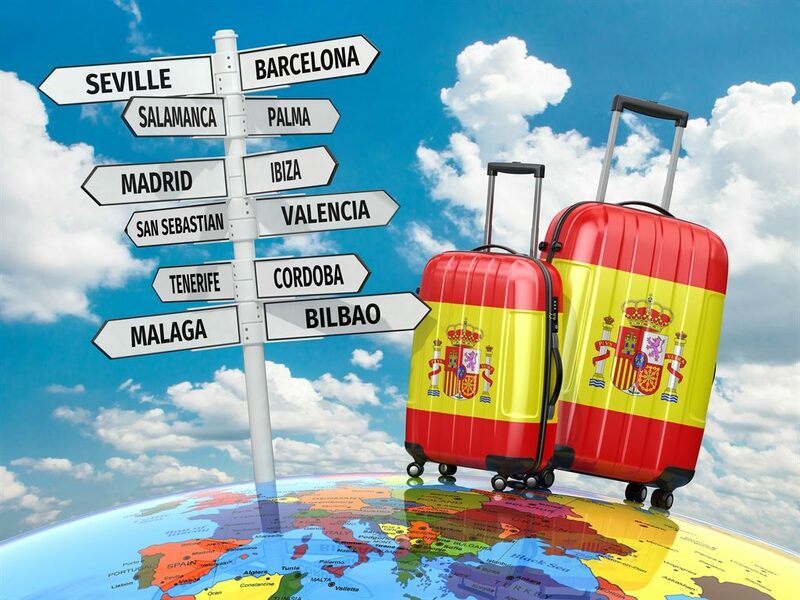 Its destinations in Spain are; Madrid, Barcelona, Malaga, and Bilbao. Germanwings flights are playing an important role along with, monarch, Easyjet, and KLM. 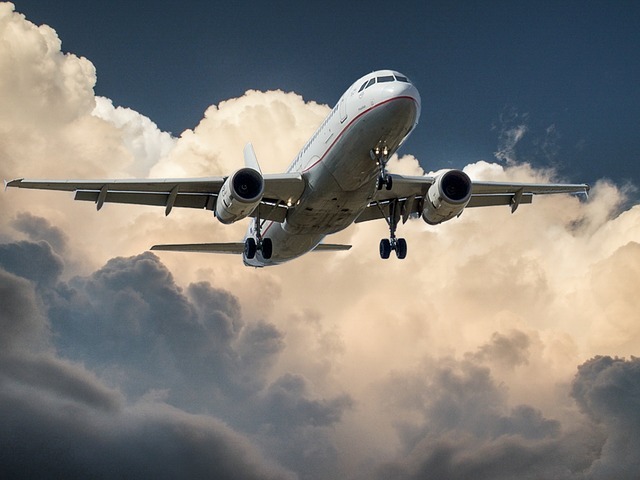 You can find any flight from the UK to Spain with a huge choice of your own selections. 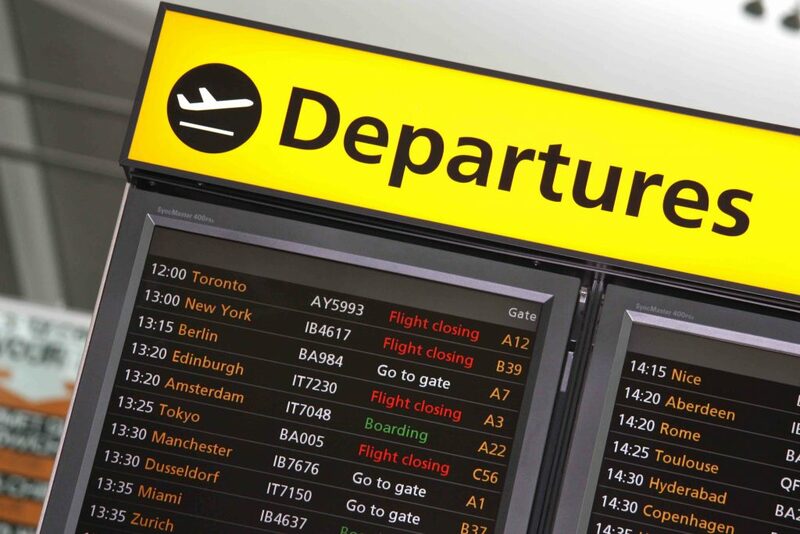 Madrid, Barcelona, Palma de Mallorca, Malaga, Gran Canaria, and Alicante-Elche are the busiest airports in Spain for the UK flights.